Chuck Peck started his shakuhachi instruction in New York City. First studying with Ronnie Nyogetsu Reishin Seldin, Shakuhachi Grand Master. In November of 2005, he moved to Phoenix Arizona. He continued his nine-year journey studying and performing at the annual Shakuhachi Camp of the Rockies in Loveland Colorado. Recently starting a long-term relationship with Sensei Kaoru Kakizakai of Tokyo Japan. Chuck has also performed at the Phoenix Japanese Friendship Garden. He plays ancient Zen Buddhist meditative pieces, Japanese folk tunes and twentieth century modern compositions. In 2010, Chuck and another shakuhachi player formed the Phoenix Shakuhachi Friends. The Phoenix Shakuhachi Friends organization has a goal to promote awareness of shakuhachi music in the greater Phoenix Arizona area. They have monthly flute circles and workshops and organizing concerts performed by master level shakuhachi players. To learn more about the Phoenix Shakuhachi Friends click here. member of Human Nature Dance Theatre and also works as a freelance choreographer in collaborative projects locally and internationally. She enjoys working in intimate and site-specific settings, drawing inspiration from the unique quality of each space. Delisa holds an M.F.A. in Choreography and Performance from the University of Colorado. Please visit www.delisamyles.com. Breanna Rogers is a mother, a dancer, a choreographer and a yoga instructor. She received her BA in Dance from Sonoma State University and her yoga teacher certification from the Denver Institute of Yoga. Breanna lives in Prescott, AZ with her husband and son. She currently teaches dance and yoga to troubled teenage girls at a therapeutic boarding school, Spring Ridge Academy. Ashley Fine is an Arizona native with a life-long dedication to dance. 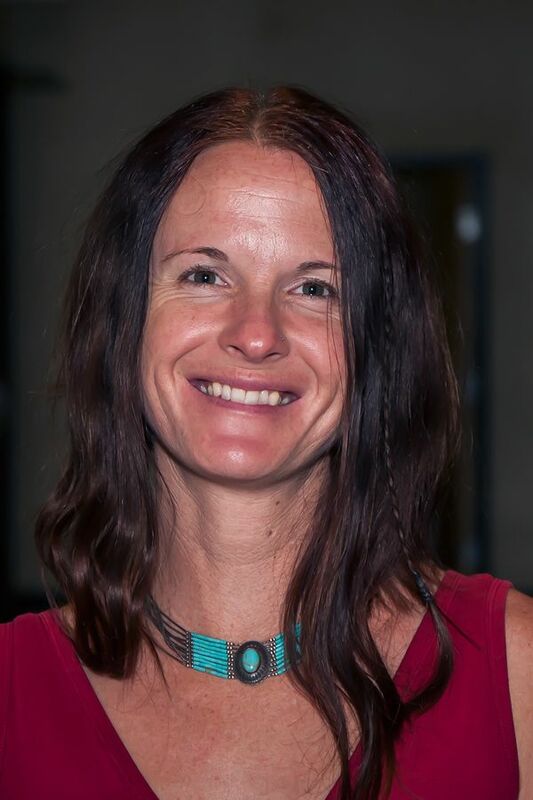 She has worked with a variety of performance groups including Human Nature Dance Theater, Prescott Center for the Arts, Elks Opera House Foundation, Prescott Academy of Performing Arts, Mills College Repertory Dance Company, and Center Dance Ensemble. Ashley is particularly devoted to dance education for children and young adults. 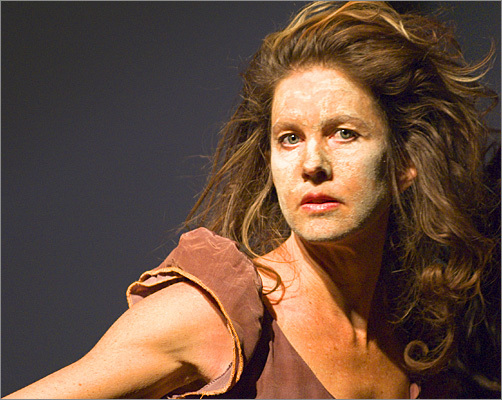 As a performer, Ashley has collaborated in the creation of several site specific pieces including Flourish Before the Flood, Bridgewalkers, and Bricks and Bones. 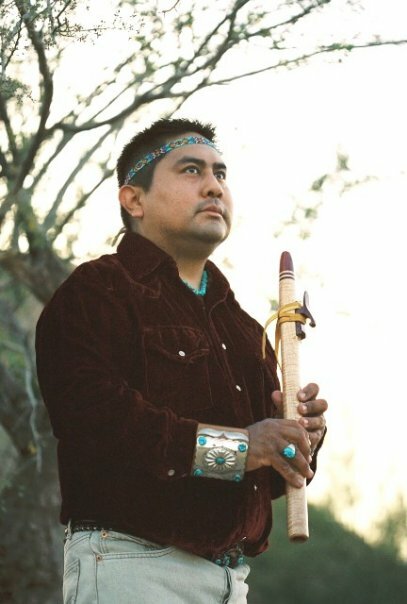 Nathan Tsosie is of the Diné (Navajo) tribe. He began his flute journey with the classical flute in a junior high school band. Later he discovered the Native and Anasazi flute. Nathan has flute recording with Bette Acker title “Music from Within” that has flute solos and duets with the classical, Native, and Anasazi flutes. 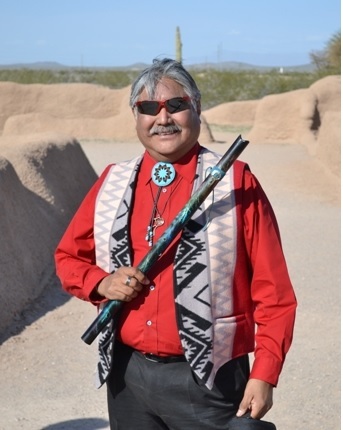 Nathan is involved with the Desert Echoes Flute Project, Native flute circles and the Phoenix Shakuhachi group. He has shared his Native flutes to classes at school on the reservation and flute camp. Nathan is currently a member of the World Flute Society and the Arizona Flute Society. Festival of the Books in Tucson, told stories Swapping Grounds at the National Storytelling Festival in Jonesborugh, Tennessee. Storyteller for the Enchantment Resort in Sedona Resort. Andrea Clearfield is an award-winning composer of music for orchestra, chorus, chamber ensembles, dance, and multimedia collaborations. 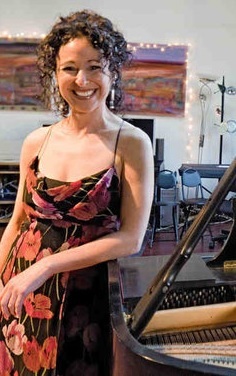 She has been praised by the New York Times for her “graceful tracery and lively, rhythmically vital writing”, the Philadelphia Inquirer for her “compositional wizardry” and “mastery with large choral and instrumental forces”, the L.A. Times for her “fluid and glistening orchestration” and by Opera News for her “vivid and galvanizing” music of “timeless beauty”. Her works are performed widely in the U.S. and abroad. Among her 90 works are ten cantatas including one for The Philadelphia Orchestra. Her 2012 cantata, “Tse Go La” for double chorus, electronics and chamber orchestra incorporates Tibetan melodies that she was documenting in the remote Himalayan region of Lo Monthang, Nepal. She is currently writing an opera on the life of the Tibetan yogi Milarepa to libretto by Jean-Claude van Itallie and Lois Walden. 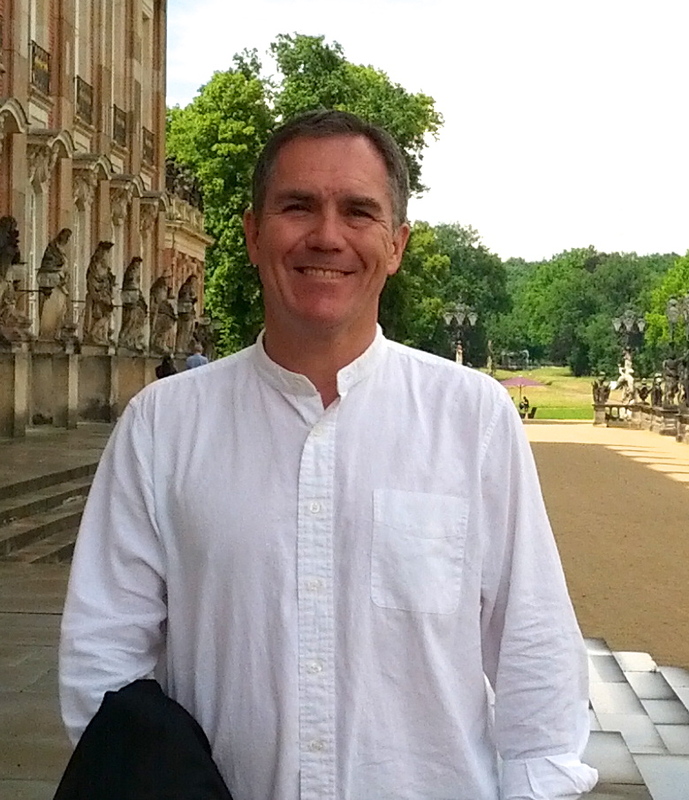 Dr. Clearfield was awarded international fellowships at the American Academy in Rome, the Rockefeller Foundation’s Bellagio Center and Civitella Ranieri in Italy, Fundaciòn Valparaiso in Spain and Moulin à Nef in France. She has also been awarded fellowships at Yaddo, the MacDowell Colony, the Helene Wurlitzer Foundation, Montalvo, Ragdale and the Virginia Center for the Creative Arts among others. She was recently visiting composer at the University of Chicago, the College of William and Mary, the University of Texas at Austin and the St. Petersburg Conservatory in Russia. Sonoro Winds, making their debut performance at the 92nd street Y in Manhattan. Additionally, he has participated at the Norfolk, Sarasota, Verbier(Switzerland) and Casals Festivals. 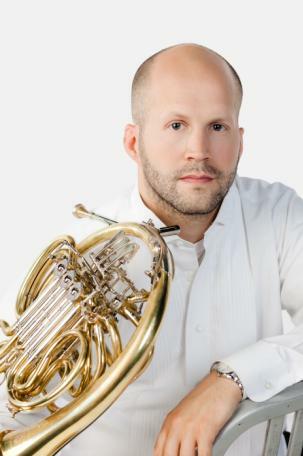 After being awarded a Bachelor’s degree from the Curtis Institute of Music, where he studied with Myron Bloom and Barry Tuckwell, Mr. Kovac Mr. Kovach received his Masters Degree at The Juilliard School, studying with both Julie Landsman and Jerome Ashby. This entry was posted in Performances and tagged andrea clearfield, Performers, musicians, chuck peck, delisa myles, gabriel kovach, loren russel, nathan tsosie, Dance, horn, flute, story telling, classical music, native american, japanese flute by John Zerio. Bookmark the permalink.